Because Customer Service Is The Focus Of Everything We Do. Based out of Surrey, BC, Six Technologies is one of the fastest growing Security Camera Installation and Private Investigation companies in Greater Vancouver and British Columbia. We offer professional Private Investigations, Security Guard Services, Live Video Monitoring, and HD Security Camera System Installations to homes, strata's, and businesses in Greater Vancouver, Vancouver Island, and throughout BC. We are experts in the latest technologies available to deter and protect your home and business from theft. We take our business and your security seriously. We believe that quality work, quality products, and customer service is the best way to grow a business. When you call us for a quote, we provide a free no hassle professional security assessment of your home or business, and can work within any budget. From small start ups to large corporations the team at Six Technologies are industry experts in HD Security Camera Systems, Access Control, and Electrical. We are a distributor and installer of HD Security Camera Systems using the latest technologies available. We offer free assessments for commercial and residential customers with a hassle free estimation process. We are experts in GPS tracking and offer both Covert and Fleet GPS tracking with some of the latest technologies and most reliable trackers available on the market today. 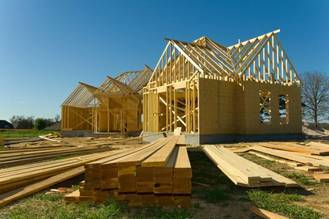 Whether you are building a new commercial or residential complex, or a single family home, we have you covered with all of your wiring needs. We are excited to be one of a select few companies who can offer UL Certified True Live Video Monitoring for commercial and residential sites. Working closely with our Security Guard Services partners our Security professionals are able to handle anything from high profile events to construction sites. All of our agents are fully trained, licensed, and insured. Our Covert Operatives carry out Undercover Operations for businesses and corporations on a daily basis. We have the experience required to gather the evidence or information you need. We are experts in hidden spy cameras cameras, audio recorders, and surveillance equipment. Visit our online store or come in and see our showroom. We want you to feel safe in your home. We offer a Free Security Assessment by Professionals and can work within any budget. Our Investigations and Surveillance Division deploys some of the best Operatives and Investigators in the Province. We have strategic partnerships with investigative firms worldwide and offer confidential free consultations. We offer professional Surveillance services to corporate clients and the public. You can count on us that our services are discreet and always professional. We are pleased to announce our expansion of Private Investigation Services into Victoria BC. Our Vancouver Island operations are lead by Adam Hubbard who works closely with the team in Vancouver. To learn more about Adam Hubbard and his experience, please visit our Victoria Website. Six Technologies Inc is now able to offer true live video monitoring. 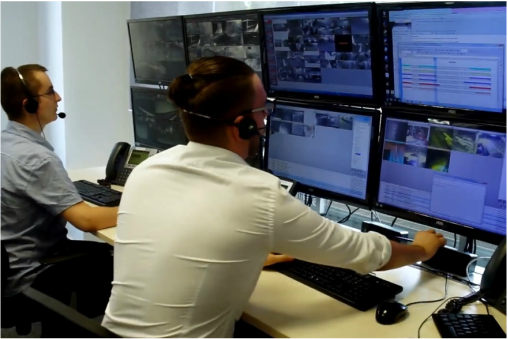 Our monitoring agents watch cameras live in a proactive approach to safety and security. With audio out options available, potential criminals are addressed before a crime is committed. please see our Live Video Monitoring page to learn more.